…[M]ost men …can seldom accept even the simplest and most obvious truth if it be such as would oblige them to admit the falsity of conclusions which they have delighted in explaining to colleagues, which they have proudly taught to others, and which they have woven, thread by thread, into the fabric of their lives. Life-Systems Engineering—The New Science of Maximizing Desired Results by Working Cooperatively with the Natural Processes of Living Systems. 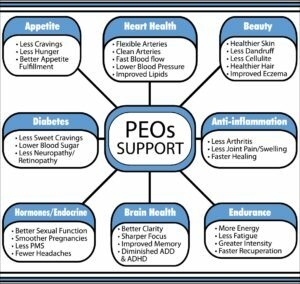 • August 2017: Three Seminal Journal Articles Confirm the Power of PEOs. Patients appreciate these important benefits. Click to view at a larger size. This case study is a review of a serious fall whereby an 86-year-old woman sustained significant trauma to her face. I am often asked how my EFA recommendations differ from others. The answer is simple but very significant. 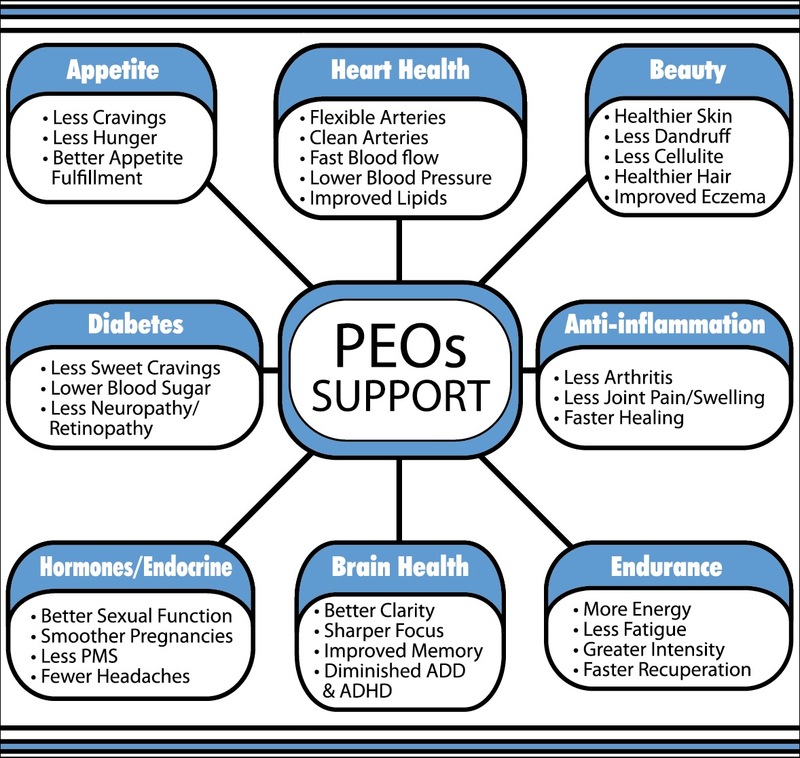 The term “Essential Fatty Acids” is misused so frequently that I was compelled to coin a new phrase, Parent Essential Oils (PEOs). For scientific proof of the correctness of my PEO recommendations from the American Heart Association and others in 2009/2008, click here. This is life-science you need to know. Also, for a summary of my protocol please click to read The Peskin Primer. To view PDF documents you’ll need Adobe™ Reader software. Please click here to download free. H.E Hon. Dr. Kevin C. King. “…I have been only marginally successful in the past at losing weight while following a low-carb eating plan and following your EFA recommendations. But, this time I have doubled my dose of oil from half a teaspoon twice a day to a teaspoon twice a day and after two months still have not had even one craving for excess sweets/carbs. Professor Peskin is also available to organizations or companies, nationally and internationally, that would benefit from his “science-not-opinion” approach to a variety of health and nutritional concerns; including corporate wellness programs, exercise programs, and customized supplement formulations. Please contact Prof. Peskin to discuss how he can help your company both quickly and cost-effectively advance to the next level. Brian Peskin earned his Bachelor of Science degree in Electrical Engineering from Massachusetts Institute of Technology (M.I.T.). He received an appointment as an Adjunct Professor at Texas Southern University in the Department of Pharmacy and Health Sciences (1998-1999). The former president of the University said of Brian’s discoveries: “…His nutritional discoveries and practical applications through Life-Systems Engineering are unprecedented.” Brian founded the field of Life-Systems Engineering Science. This field is defined as The New Science of Maximizing Desired Results by Working Cooperatively with the Natural Processes of Living Systems.